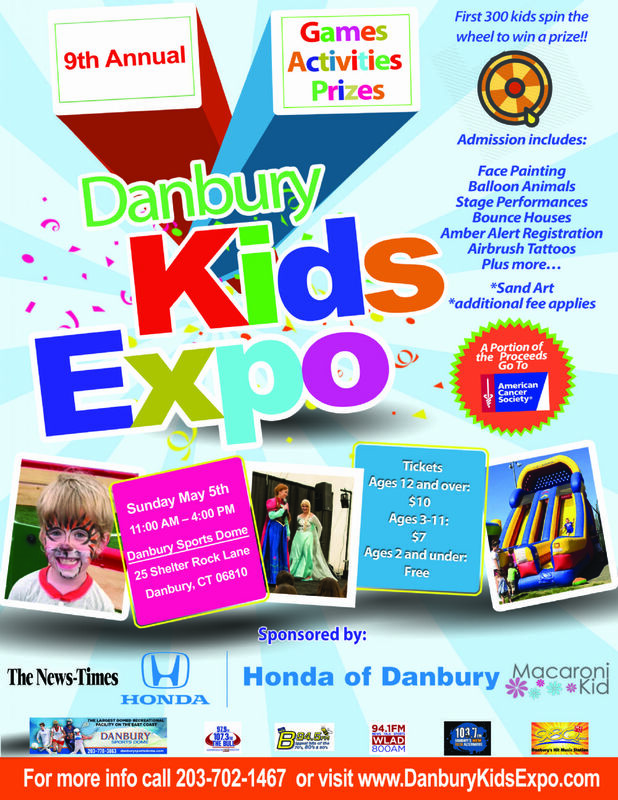 Danbury Kids Expo May 5th! Don't Miss Out! 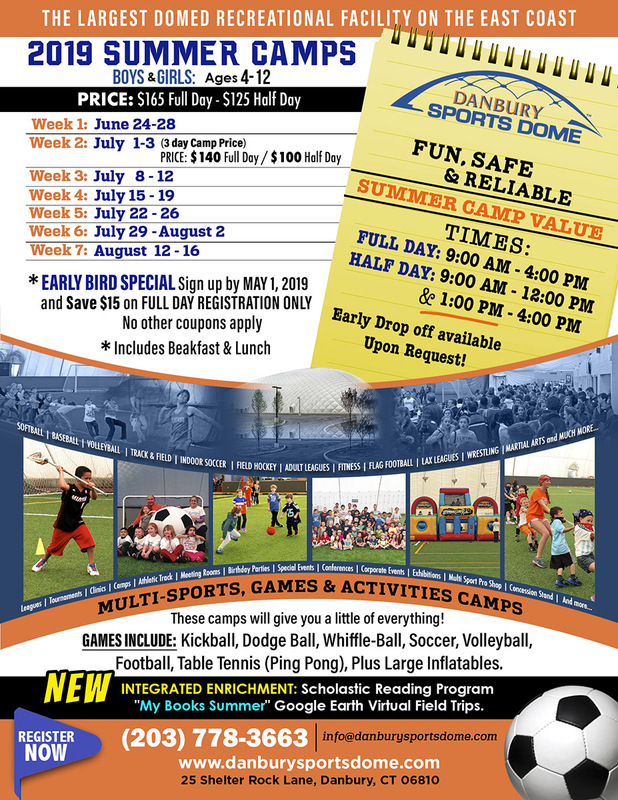 May 5th from 11am to 4pm at the Danbury Sports Dome.